Massey Tractors at Chandlers Horncastle Depot Second hand Massey Ferguson tractors can be viewed at Chandlers Horncastle depot prior to purchase, our depot is just a short drive east of the historic city of Lincoln. 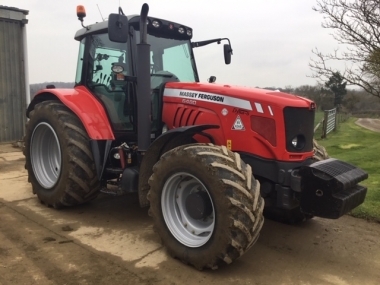 Our modern well equipped workshops at Chandlers Horncastle will clean, prepare and service your used Massey Ferguson tractor to a high standard. Located on the outskirts of Horncastle the Chandlers Used Massey Tractors depot is easy to find. Use the interactive map below to plan your visit. 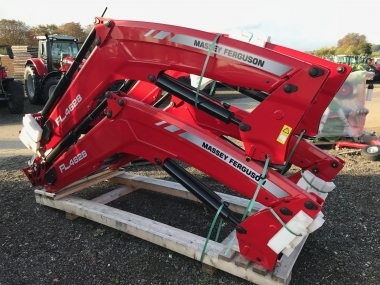 Used Massey Ferguson tractors are supplied by Chandlers Used Massey Ferguson tractors from our Horncastle depot. At Chandlers Horncastle Massey tractors depot we have a purpose built loading ramp for supplying second hand Massey Ferguson tractors onto flat bed lorries, curtain side lorries or directly into containers. Chandlers Horncastle depot always has a good stock of quality second hand Massey Ferguson tractors to view. 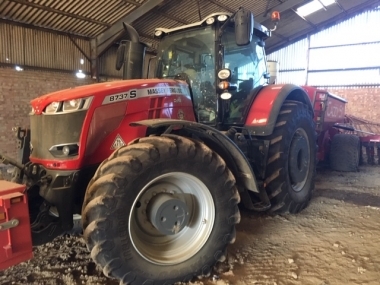 Open 6 days a week for viewing (closed Sundays except during harvest), please phone or email ahead of your visit to ensure one of our Used Massey tractors sales team will be on hand to look after you. Located 45min drive to the East of the city of Lincoln, Chandlers used massey ferguson tractors depot at Horncastle is easy to get to following a visit to the historic city of Lincoln which is very well served by road and rail links. The most local airports are Doncaster Robin Hood airport (1 hr 30 min by car), and Humberside airport (1 hr 30 min by car). 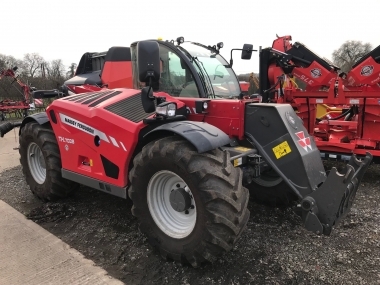 Please give Chandlers Used Massey tractors a call to check the location of the used massey tractor that is of interest, so as to arrive at the correct depot location.